of integrity and attention to detail is outstanding. and are great business partners and extension of the HR department. They are our trusted partner and I would highly recommend them. you can trust to keep your best interests in mind, and Skiltrek is that partner to us. can rely on time and time again. The professionals at Skiltrek understand the needs of our clients, as they have worked on your side of the table. Our thorough recruiting process finds you the best talent in the industry. We test all of our talent to make sure they can deliver the level of expertise you are looking for. Whether your needs are with IT, Engineering, Finance, Industrial, or Project Management, Skiltrek has you covered as a best of breed staffing agency. 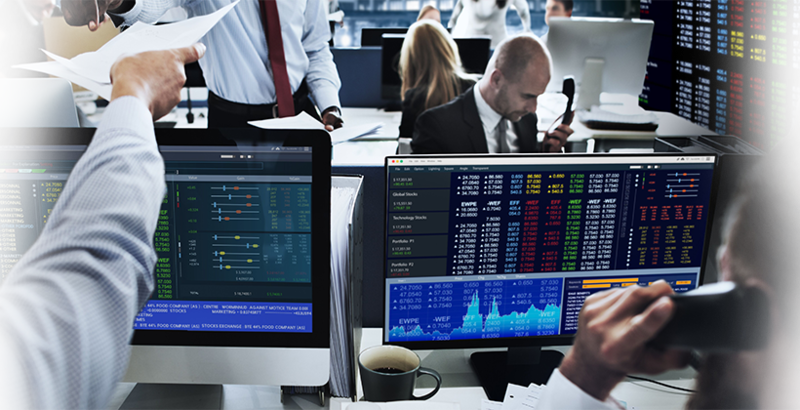 Information technology is a critical part of today’s business environment. Skiltrek staffing agency can provide your company with the solutions or employees you need to get the job done. Whether you need programmers, database administrators, or any other technical staff – we can provide the talent you need. Top Talent in SAP , Cybersecurity, C++ , JAVA , Salesforce, ServiceNow, Workday, Cisco, Hyperion, Oracle, Hadoop and more. Engineering jobs are difficult to find and to fill. Finding qualified engineers can be a daunting task, even for the best human resources department. 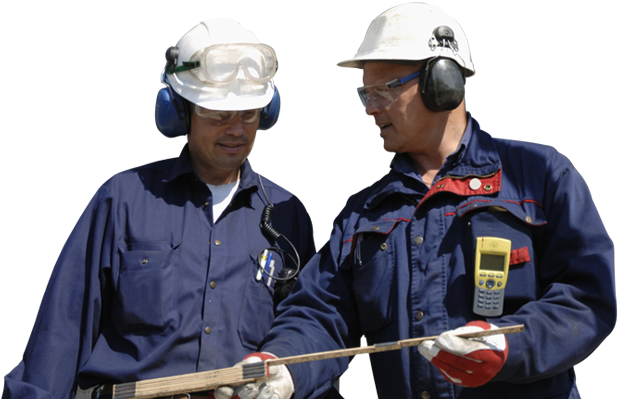 Skiltrek staffing agency provides Design, Mechanical, Nuclear, Civil, Environmental Engineers, Industrial & Commercial Refrigeration Technicians, Plant Technicians. For the Renewable Energy industry we provide Solar, Wind, Geothermal and Hydroelectric Engineers. Our top staffing agency consultants are experienced with the implementation and training of all EHR vendors as well as specialty service lines in optimization, clinical adoption, integration and testing, go-live, and advisory services, among others. We have nationwide talent including EPIC, Cerner, MEDITECH, NextGen, & McKesson consultants. When choosing the employees that control your company’s cash flow you cannot afford mistakes. Skiltrek staffing agency takes great pride in sourcing and delivering the top accounting and finance professionals to your doorstep. Our Talent includes but is not limited to Accountants (CPA), Controllers, Analysts, Audit Managers, Tax Managers, and payroll resources. Contact us today and see the difference a professional employment agency can make! Leadership requirements continue to evolve, but the need for high-performing executives remains constant. Identifying and attracting this talent requires a rigorous approach, a thorough understanding of different industries and functional roles, unrivaled access to senior executives and impeccable judgment. Skiltrek applies real insight into clients’ strategic requirements and proven assessment tools to recruit leaders who have the necessary skill, experience and personal qualities to advance company strategies and achieve outstanding results. Project management represents a critical discipline in running a company. It requires the careful planning, organizing and managing of resources to bring about the completion of specific project goals and objectives so that the jobs are always delivered on time. Skiltrek is an experienced leader amongst staffing agencies when it comes to creating and delivering SOW based solutions. Contract Staffing – Provide qualified resources fast for a set period of time. Direct Hire– Recruiting talent for our clients full-time positions. Contract To Hire – Allow candidate/client evaluations for a trial period before making a formal offer of employment. SOW Solutions – Our project services under a Statement of Work (SOW) allows customers to make better utilization of their internal staff, while outsourcing complex projects or special non-recurring needs. Skiltrek staffing agency is all about the search. Using the strength of our vast network of resources to dig deeper, faster, helping you uncover just what you’re looking for – whether it’s finding top talent or helping you discover the leading organizations who need your talent most, Skiltrek is your trusted partner. Skiltrek provides high-quality employment solutions by matching employers with the finest job candidates. We understand the importance of having the right person for the job, whether it is for a permanent position or a short-term project. Special staffing requirements call for speed and a strong ability to match skills to needs. 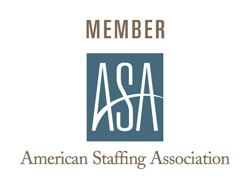 Our staffing agency provides only the most qualified and professional job candidates for our clients. By combining best practices with optimal recruiting strategies, we are able to serve the staffing requirements of all types of businesses. Our professional services capabilities span over 20 years of delivery for the commercial and government sectors. If you are in the process of creating a Request for Proposal (RFP) for IT solutions, Managed Staffing Solutions, Recruitment Process Outsourcing (RPO), Independent Contractor Services, or Statement of Work (SOW) Management, please contact us. You want employees with the right skills, and you want them right away. Skiltrek Solutions & Staffing has the tools to fill your needs quickly and accurately. Our methods are designed to find candidates quickly and verify qualifications completely. This eliminates wasted time and expense on your part. 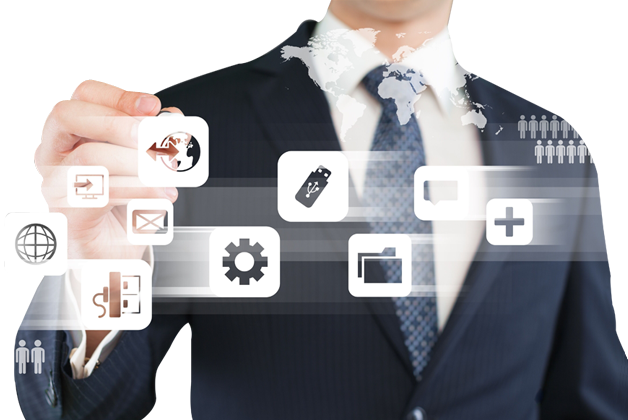 We use the latest technology, advanced strategies and a national reach to job candidates to help us fulfill our clients’ needs. Anything less than your complete satisfaction is unacceptable at Skiltrek. Your partners at Skiltrek bring the knowledge that comes from years of hard work and dedication in the solutions and staffing industry. 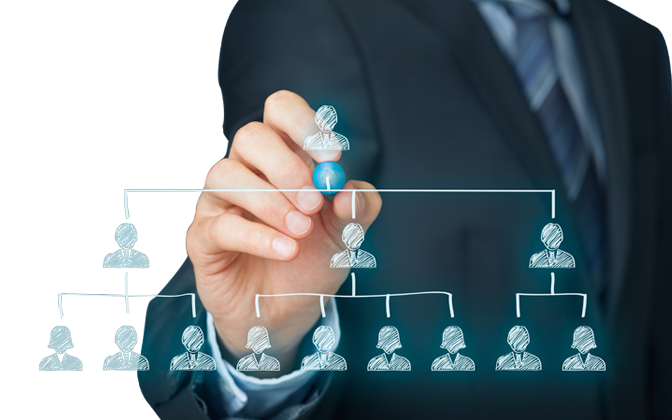 We have a network of professionals and resources to rival any large staffing agency in the country. At the same time, we are able to avoid unnecessary details and wasted effort. Your time is valuable, and we respect that.